Cas Sigers-Beedles is a professional writer of 15 years. To date, she has authored 6 women’s fiction publications under Kensington Press: Pieces of a Man, Love is Simple, Forever is Tricky, At Last I Bloom, The Virgin Widow, Three Chords & the Truth and ﻿Chocolate Dove.﻿ Her novels can be found throughout the United States on the shelves of national bookstore chains, Target and Walmart. Her 7th novel, Chimwala is available on Amazon. Her written works also include over a dozen screenplays; several of which have been optioned to major networks and production houses. 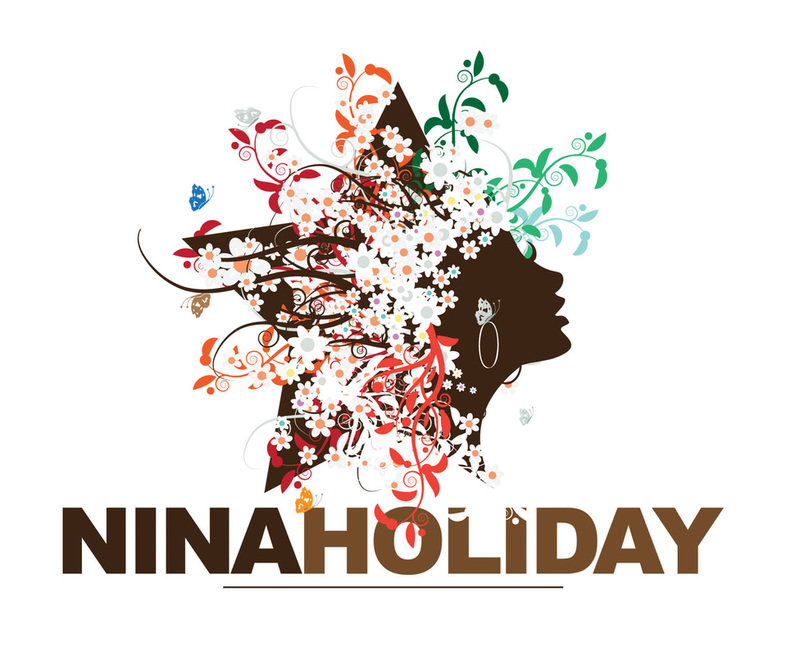 With the creation of Nina Holiday Entertainment (NHE) in 2005 alongside business partner and actress, Terri J. Vaughn, Cas’ role in the television and film industry has expanded significantly. In 2014, Cas wrote and produced Where’s the Love, a feature film, for UPTV, starring Lamman Rucker, Denise Boutte and LeToya Luckett. 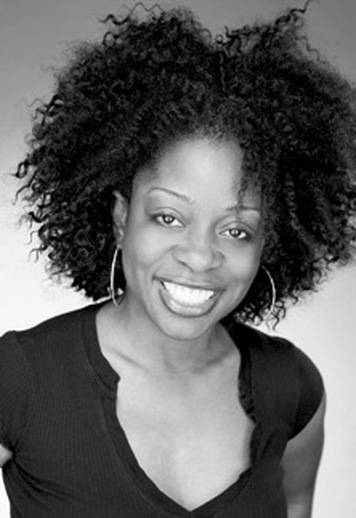 She also wrote and executive produced the Girlfriends Getaway feature film series for TVOne. Most recently Cas penned the screenplay for Hit A Lick - a bio based on the Falicia Blakely murders and is currently writing the Xscape Biopic for TVOne. To inquire about book signings, speaking engagements, writing workshops or other special events that you would like Cas to attend, please click Contact Cas and email me.